ALICE welcomes Gaston Richter as Enterprise Sales Director, Europe. ALICE is the industry leader in hospitality operations technology. Over two thousand hotels around the world have chosen ALICE to streamline operations and communication with a single platform. Gaston joins the team at a pivotal time, as the company continues its strategic expansion into Europe. His role will focus on providing assistance and guidance to European hotel groups committed to enhancing the guest experience and staff efficiency. 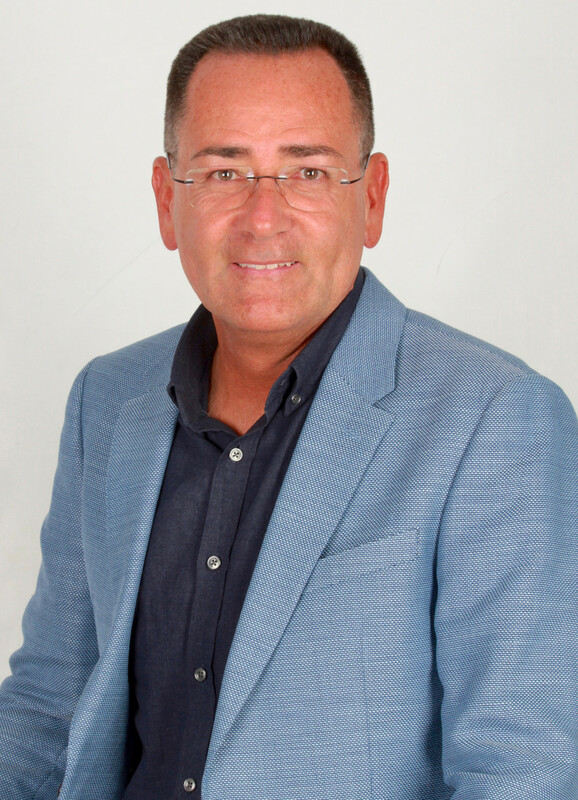 Gaston brings a wealth of experience to the role, having worked in hospitality and travel for over 20 years. Gaston began his career as an Operations Manager for TUI in the Dominican Republic, and has subsequently worked as a Director in Enterprise Business Development and eCommerce for some of the biggest names in the industry, including Lastminute.com, Barcelo Hotel Group, Innwise, and TrustYou. Gaston is particularly excited about being at the forefront of technology in the hospitality industry and helping hotels and staff across Europe enhance operations. “The arrival and global acceptance of new technologies have triggered dramatic changes in marketing, distribution and revenue management tasks and strategies related to hospitality. The achieved benefits and ROI prove that technology-driven solutions are the way to go. ALICE's vision and competence offer the chance to extend this scope into the hotel's operation,” notes Gaston. This new role at ALICE is perfect for polyglot Gaston, who has always enjoyed travelling around the world and speaks multiple languages (Spanish, German, English and Portuguese). Gaston lives with his wife on the beautiful island of Mallorca, and, when he’s not busy introducing hotels to ALICE, enjoys spending his time outdoors.